Shawn Troy Hanley of Purcell Estate is expected to face the court after he and others were arrested for the crime. According to Police Information Officer Diane Drayton, only Hanley has been charged. 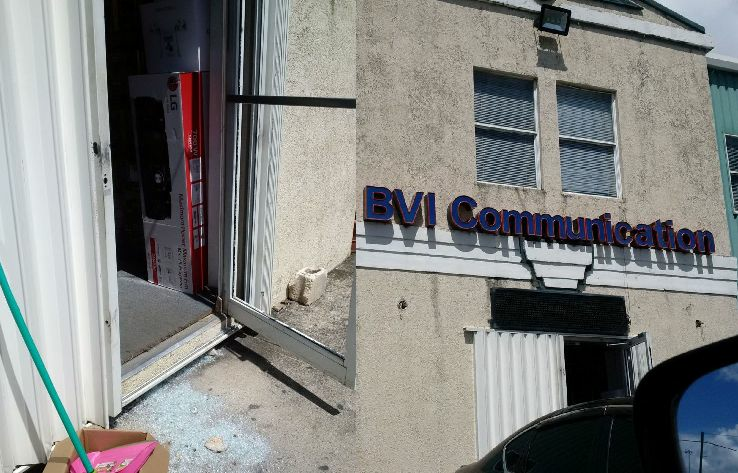 BVI Communication, a business at Purcell Estate that deals with the repair and sale of electronic devices, was broken into and items stolen sometime late Sunday night, September 18, 2016. According to reports, the burglar/s gained entry to the business place by smashing the glass of the front door. Several cell phones and other electronic devices were taken. It is not clear at this time if any of the items have been recovered. 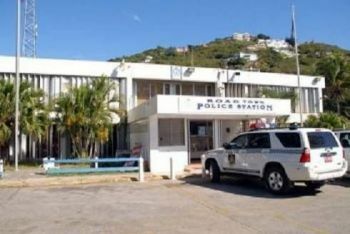 BVI finally solving cases -now make it stick in the courts.. Lock him up and loose the key. The garbage needs to see the law is serious .